The treatments we offer at The Inishowen Injury Clinic are hugely beneficial to everyone. Whether you are suffering from muscle stiffness or tension, have reduced flexibility or range of motion, or if you simply need to relax, then sports massage therapy could be perfect for you. A standard treatment will last between thirty and sixty minutes, depending on the severity of the problem. Throughout the treatment, a combination of massage techniques will be used that will produce effective and long lasting results. Occasionally some patients can be affected by post-treatment tenderness, but this is not unusual, and it is certainly nothing to be worried about. It is usually a sign that the treatment is having a positive effect and the feeling should pass after a day or two. Neuromuscular therapy aims to balance the central nervous system with the musculoskeletal system, and to correct any disorders brought about as a result of any imbalances between the two. Neuromuscular therapy enhances the function of joints and muscles. Holistic Massage uses a combination of movements to manipulate the soft tissues of the body, particularly muscles. It can be used for relaxation, stimulation or rehabilitation of the whole body or part of it. It promotes suppleness of the muscles, improves circulation and reduces stress and is a natural and effective way to treat physical and psychological conditions. Reduced rates are available for members of selected clubs in the Inishowen area. 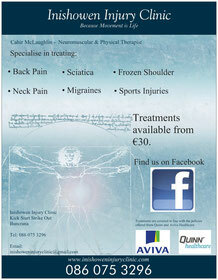 Treatments for members are being offered for €35. Treatments for children aged 16 and under are being offered at €30. 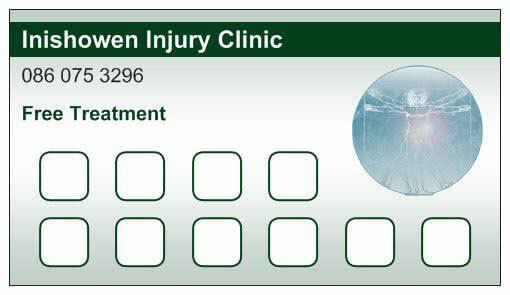 At the Inishowen Injury Clinic we believe in rewarding our customers. 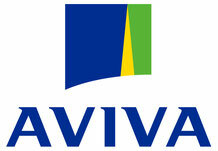 So in 2013 we are offering a loyalty program which regular customers can benefit from. After five treatments we are offering €10 off your next visit. After ten treatments we are offering your next visit free of charge. All customers are eligible and there is no cost to join. 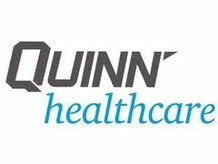 Beginning January 2013 any customer who wishes to participate will be presented with a rewards card and will need to bring the card to each appointment to have it stamped.